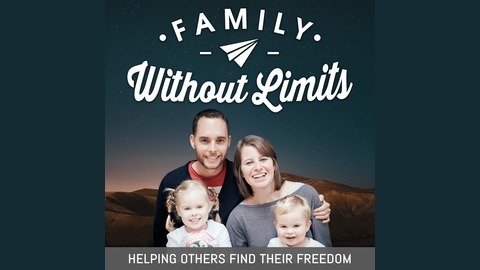 Tim and Tarryn from the Family Without Limits podcast are full-time online entrepreneurs who work from home with their two kids. They explore the ups and downs of what it takes to forge a different path for your family and explore topics about how to get started, how to work around kids and your marriage. Online business can sound like a romantic idea and while it is hard work, the reality is the possibility of a breathtakingly full and rich family life. 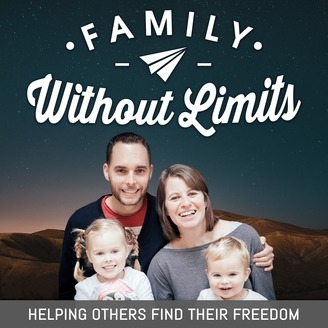 Tim and Tarryn reveal all on how they got started and their continued journey as they aim to travel the world meeting and helping those families that desire to forge a similar path to freedom. In this episode we have a frank conversation around how our business impacts on our marriage and how we have managed to make this work after 5 years of working together. Thanks so much for joining us again this week. Have some feedback you’d like to share? If you enjoyed this episode, please share it using the social media buttons you see on the page. The post FWL 016: Navigating Marriage and Online Business appeared first on Family Without Limits.